So, I have started my career in librarianship(!) and one of my duties in my new job is to run the book clubs that the branch hosts. 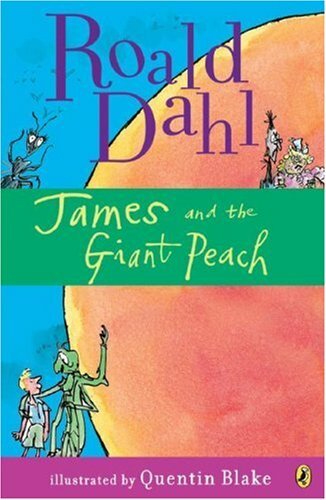 One of these book clubs is for kids 6-8 and their parent or caregiver, and when I met with them for the first time, we decided that for this month, we are going to read James and the Giant Peach by Roald Dahl.